Hi there! 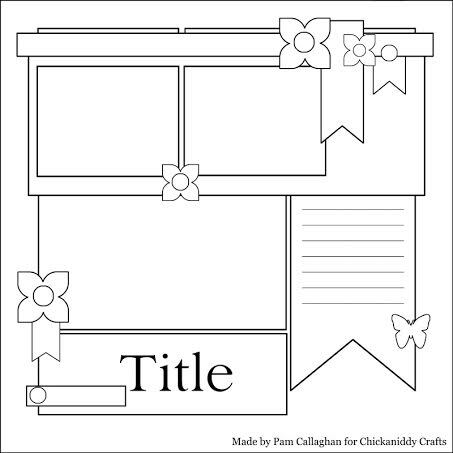 Today I am excited to be sharing a sketch designed by the talented Pam Callaghan for Chickaniddy Crafts! I love sketches because of the unlimited possibilities and inspiration they offer. You can use them as is, tweak them slightly, or completely change them up! Today I'm using the sketch as is. The sketch is great for one or multiple photos. I decided to use several pictures to highlight a fun date my husband and I went on. Date Night and Twirly Girly go so well together! That "Together is Better" sticker is a perfect way to describe these two collections. I love mixing and matching the fun prints! Because I used a lot of busier prints, I defined everything with a black pen, for a little extra OOMPH. The gold foil helped the layout pop even more! I love cutting elements out of patterned paper! 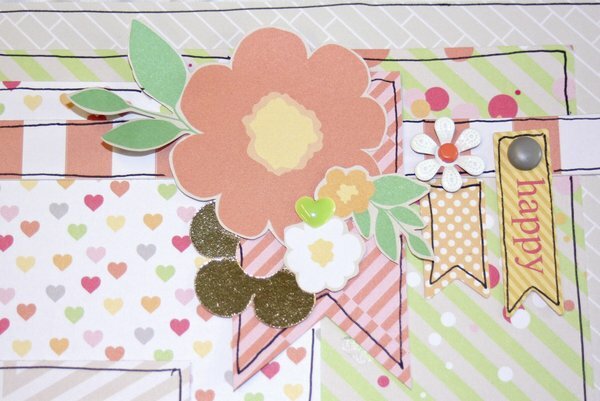 The Date Night Awesome Blossom paper makes perfect embellishments when you cut out the flower pattern! Thank you for letting me share my take on this fun sketch, I'd love to see how YOU interpret it! 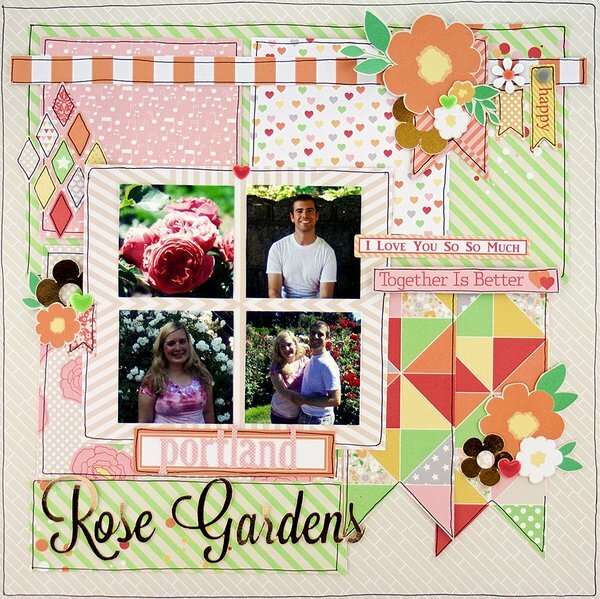 Love this layout so much and you rocked it Allie!! !